Complex Says: Upon the release of Streets Disciplein 2004, Nas was engaged to R&B wild child Kelis. They married in 2005, and were divorced four years later. Since that time, alimony and child support have left Nas stressed and cash-strapped. 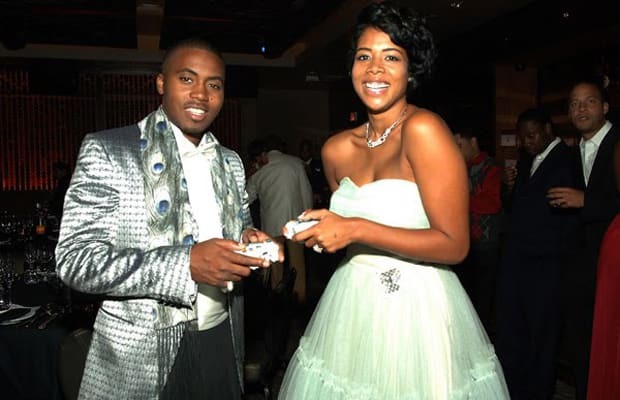 But back in 2005 Nas had a different view of what marriage meant to his life, and he was more than willing to share it all with his lucky listeners. Streets Disciple ended up being an incredibly self-indulgent album, and this song—seemingly intended to be an ode to his impending nuptials—turned out to be a self-serving account of his past. Unfocused and boring, his love for Kelis somehow gets lost in his admiration of his own image.